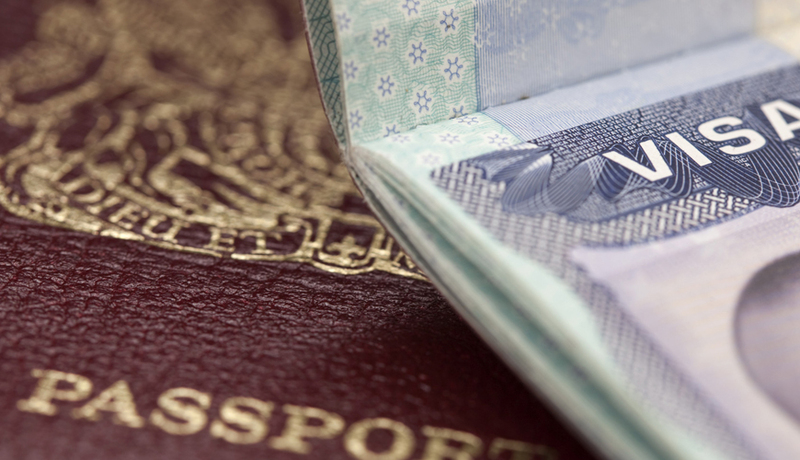 All visa support requests and visa documents are processed as soonas they are received (same day submitted to the consulate and same day shipped back after received from the consulate). No delays and no time waste. 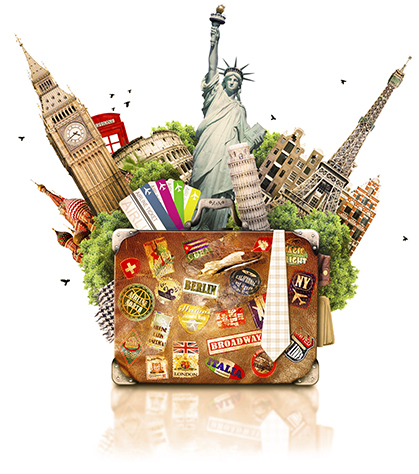 AVS - Any Visa Support is a travel management company providing full visa services with offices in the United Kingdom, Russia and the USA. Our company has been working in the travel industry for several years with professional staff and a responsive customer service team. Our team is at work 24/7 and will ensure that your trip is facilitated in a comfortable and enjoyable way. private, work etc and specialises in visas for Russia and Central Asian states. The Saudi Arabian consulate now require an original UK company letter. Please contact us if you’re looking to travel to Saudi Arabia and we can advise on the latest changed. WELCOME TO ANY VISA SUPPORT! 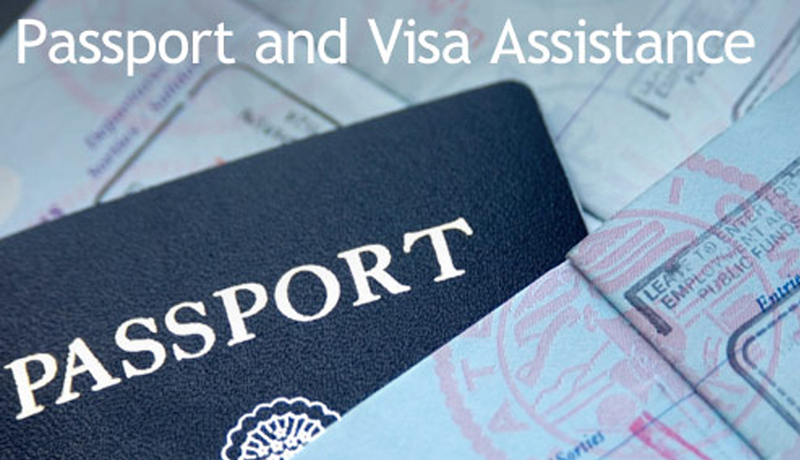 The services provided by AVS - Any Visa Support will make your travel planning simple and and enjoyable. With our online visa support you do not need to go to the Consulate of the country you wish to visit in person and you will not need to worry about receiving an invitation letter. We take care of all the formalities and deliver all the necessary documents to your door step. AVS - Any Visa Support offers the lowest rates and best services specialising in arranging visas to Russia and Central Asian countries. If you need a visa for Russia or Central Asian countries like Kazakhstan, Azerbaijan, Uzbekistan, Ukraine, Belarus or Kyrgyzstan, then AVS - Any Visa Support should be your first stop. 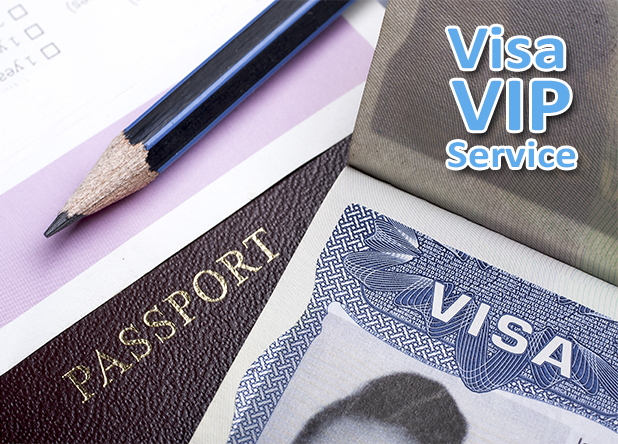 All visa support requests and visa documents are processed as soon as they are received. Submission to the relevant consular departments are made on the same day and sent out immediately after received from the consulate. No delays and no time wasted. We give you our word that we offer the lowest rates for visa processing and we can beat any advertisement that claims to provide the visa at a lower rate. If you think you can find better services at a lower price, then do let us know, by e-mailing us on our web-site about these services and the costs advertised by the other company. Make sure that you include all all the costs including consular fees, service fees, shipping fees and visa support cost. If we find that their cost is lower than what we are providing then we will offer you our services at the same price or at a lower price.